Amateur Bodybuilder Of The Week: Who's Laughing Now? Matthew faced serious criticism in high school for daily fast food visits. He grew tired of the haters who bet that he couldn't change. See how Matthew won the bet in a laugher! I was always the fat kid whom everyone made fun of. Fast food was part of almost every meal I consumed. My doctor told me to make changes soon or face serious health risks down the road. My friends bet me I couldn't get in shape and stop eating fast food. I accepted their bet, and three years later I'm in the best shape of my life. I started working out at age 18 in the fall of 2009 with a BMI of 30, a body fat percentage of 32, and a weight of 250 pounds. I had never been to a gym in my life, so it was all new to me. I started doing cardio every day with circuit training the first couple months and lost about 30 pounds from September to December 2009. I felt good about myself and kept going strong since. I got serious about my diet, weight training, and cardio in 2012 and achieved a single-digit body fat. I constantly challenge myself to get better. I like that bodybuilding changes with new areas to improve on and new breakthroughs and training regimens to take advantage of. There is support out there. All you have to do is ask and people will guide you through anything. Haters motivate me. I strive to keep bettering myself. If I sit there and do nothing, I know another person is going pass me. I get up, do what I have to, and keep challenging myself. I go to YouTube and watch videos of Zyzz, Jay Cutler, and various other bodybuilding motivational videos. Once I see these videos, I know it is gym time. When I feel tired or unmotivated, I look myself in the mirror and find areas to improve on. It makes me so angry that I get into my car and drive directly to the gym. 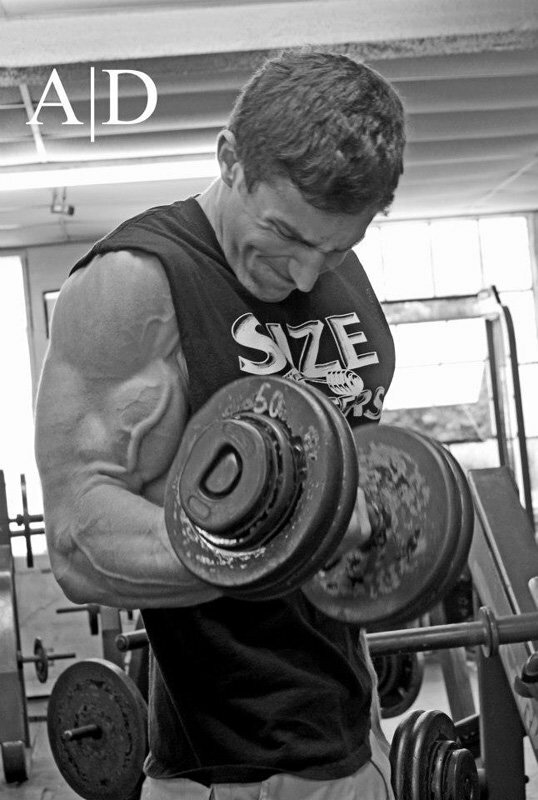 I want to put on more size, compete in the future, and help others by motivating and sharing my experiences with them. Never give up. Get doubt out of your head. You have to believe in yourself if you want to succeed. Sadik Hadzovic. 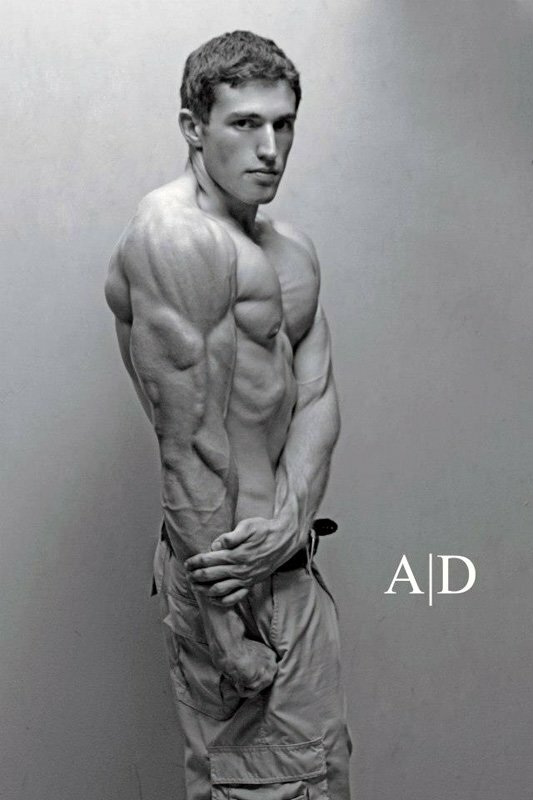 I have known Sadik for awhile and he has taught me so much about bodybuilding. He motivates me every day to go out and better myself. He's the perfect example of someone who believes and makes his dreams come true. 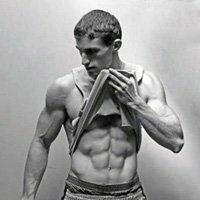 Bodybuilding.com offered me guidance through many different workout plans, dieting, supplements, and motivation when I needed it. Thank you: I would like to thank my father for motivating me to push myself harder in life. Without his encouragement I wouldn't be where I am today. Rest in peace, Dad. I would also like to thank my friends and family who supported me through the years and especially my girlfriend for always being there for me through the best and worst times. I don't know what I would do without you. I love you. I would like to thank Jimmy Murtaugh for the amazing pictures he took of me and for the work he did for me. He's truly a great guy who helped me grow and develop.